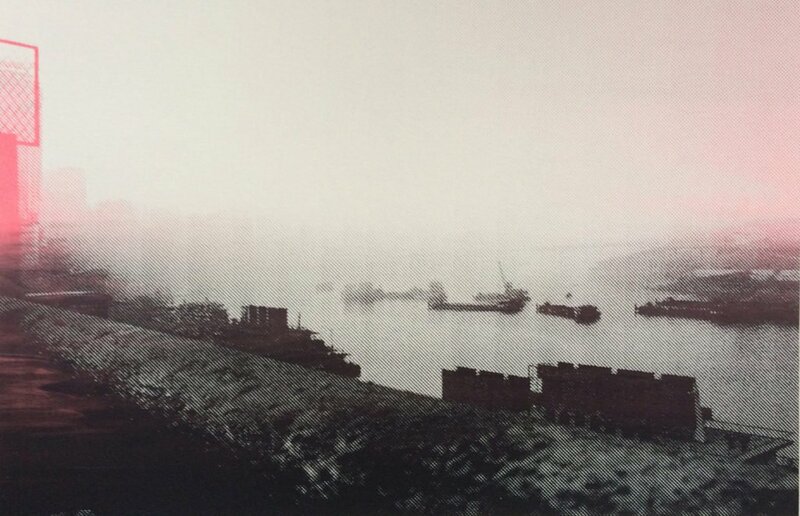 An urbanist by training, Kirsten’s prints and photographs explore the blurred lines between nature and the city. From verdantly blooming rivers in polluted urban China, to abandoned factories in central Georgia and dystopian visions of urban oases. The series includes photographs, montages and screen prints which question the dynamic between the natural and man made. Having originally trained and worked as a photographer in San Francisco, Phil’s later role as a diplomat allowed him to visit some of the World’s more remote and less travelled locations. With his camera always close to hand, he has gathered a considerable body of work from his time overseas, much of which he presents for the first time here. Peckham Festival is a hyper-local festival with a single aim of celebrating creative and cultural Peckham. We exist to to promote artists, makers, creators, and community groups with a particular focus on an inclusive approach to the BME, youth and LGBTQI groups within the area. Created in 2016, and with two successful events under our belts, Peckham Festival has become a Community Interest Company and is proud to continue to be free to the public and 100% not for profit.